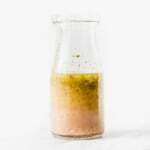 Homemade healthy lemon basil vinaigrette that’s perfect for spring! 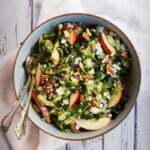 This light, fresh dressing makes the perfect marinade or delicious dressing. Guys. 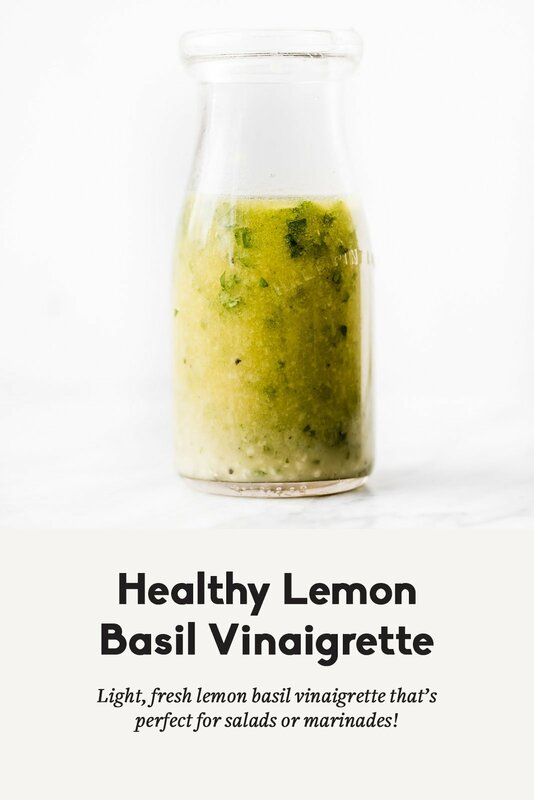 This lemon basil vinaigrette is like a gorgeous summer day – bright, fresh, and guaranteed to make you smile. 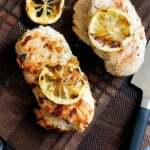 The tanginess of the lemon juice and dijon mustard create a magic combo with the sweetness of the honey. 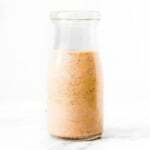 TRY THESE OTHER HEALTHY SALAD DRESSINGS HERE! 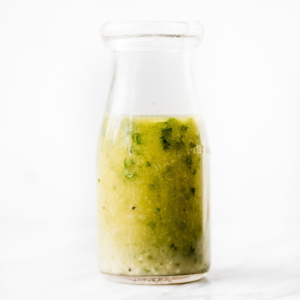 Homemade healthy lemon basil vinaigrette that's perfect for spring! 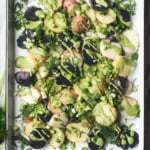 This light, fresh dressing makes the perfect marinade or delicious dressing. Add all ingredients to a bowl or a mason jar and mix until well combined. If using a mason jar, you can simply put the lid on and shake the jar until well combined. Dressing serves 4. 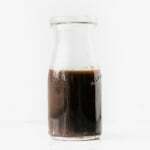 Healthy Raspberry Balsamic Dressing Introducing Healthy Glow Co.’s 4 Week #GlowGoodChallenge! 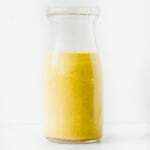 7 Responses to "Healthy Lemon Basil Vinaigrette"
Can you make the Lemon Basil Vinaigrette dressing without the oil? Following a diet that does not allow for any oils. I’m always looking for a good dressing. This one sounds delicious!! Just found your site! 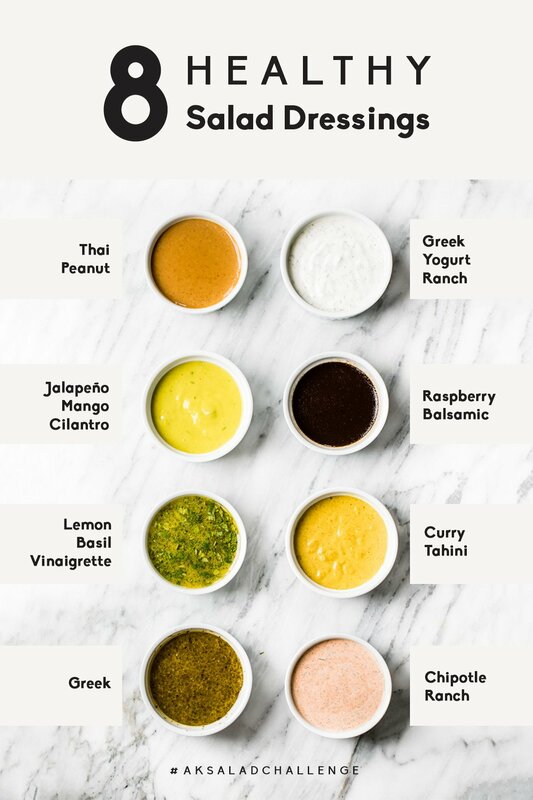 Am anxious to try the dressing recipes! 😄. Thank you!